Premium All Inclusive cruising, plus up to $1,000 to spend on-board! Are you looking for a last-minute holiday deal or perhaps you’ve started planning for the upcoming summer? Well, for one week only you can now get double on-board credit of US $1,000 per stateroom* when you book a Premium All Inclusive cruise of five days or longer with Norwegian Cruise Line (offer available until 31st January 2018). Meaning you’ll not only experience the unparalleled freedom and exceptional value that comes with cruising Norwegian – you’ll now receive up to $1,000 per stateroom* to spend as you wish on board too! And with so much already included in the fare, you could indulge yourself at the Mandara® Spa, enjoy a shore excursion or go on a shopping spree! There’s a whole world of destinations to explore; from the tropical islands and resorts of the Caribbean – at their sunny best from January to June – to the scenic splendour of Australia and New Zealand. In summer, you could take in the hotspots of the Western Mediterranean sailing on Norwegian Epic or maybe cruise round-trip from Southampton to the Norwegian fjords or Iceland. 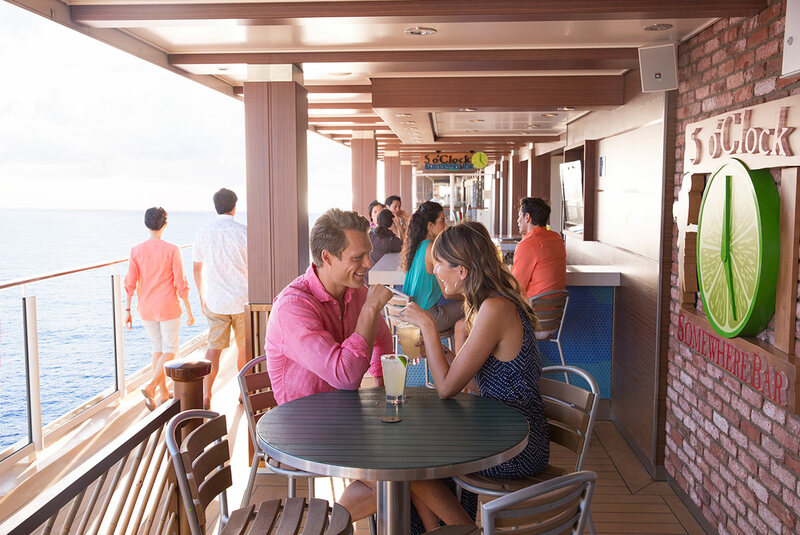 Experience a new sensation of freedom at sea with Norwegian Cruise Line’s Premium All Inclusive. Holiday budgeting has never been easier because there is so much more included in your cruise fare, such as soft and branded alcoholic drinks in all bars, lounges and restaurants, service charges, speciality coffees in restaurants and mineral water in your stateroom. And, of course, all of this is on top of Norwegian’s signature inclusions, such as unrivalled 24-hour dining, award-winning entertainment and endless activities. When you cruise with Norwegian you’ll experience everything the Caribbean has to offer in style and at your own pace. You could be chilling on white beaches beside crystal clear sea one day and exploring Cozumel’s unique ecological reserve Punta Sur Eco Park the next. Norwegian Getaway homeports in Miami this year, sailing seven-day Western Caribbean itineraries and visiting ports such as Costa Maya, Mexico, and Harvest Caye, Belize. Imagine awe over discovering fantastic vistas in The Last Frontier. Imagine exhilaration while exploring the wilds of Alaska. 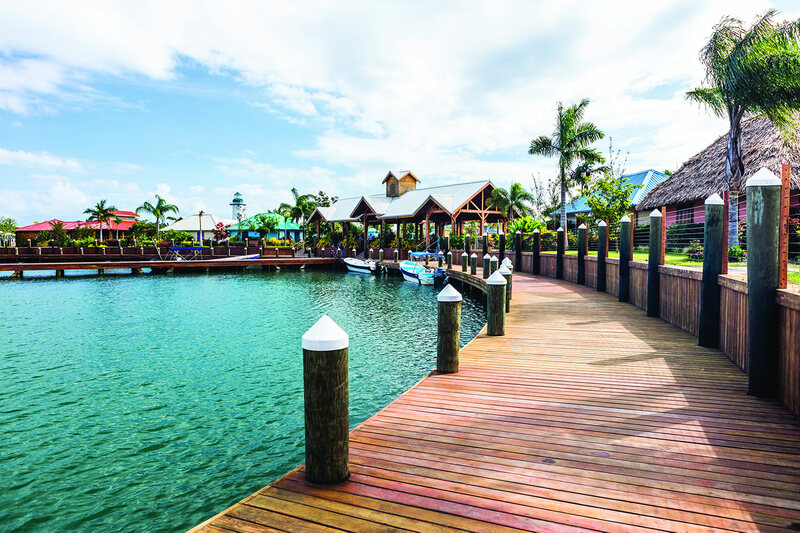 Imagine relaxation upon finding your slice of paradise in the Caribbean. Imagine Bliss. 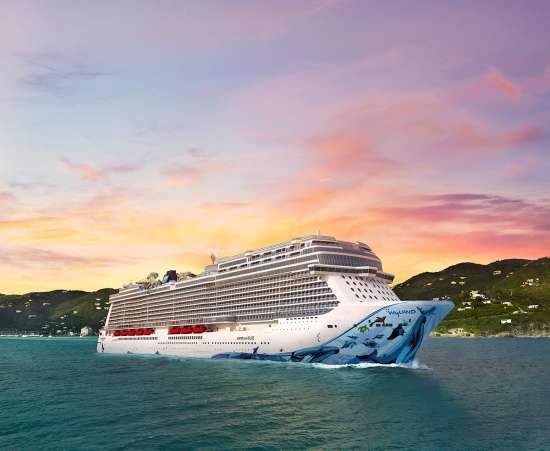 That’s what you’ll experience when you holiday on Norwegian Cruise Line’s newest and most incredible ship, Norwegian Bliss, coming to Alaska and the Caribbean this year. Whether you choose to go tropical or a little wild, there’s one word to describe the experiences awaiting you on Norwegian’s newest ship: Bliss.